Delmyra offers both indoor and outdoor training accommodations. The indoor, 1600 square foot training hall is fully matted and air conditioned. The outdoor, 5000 sq.ft. grass ring is completely surrounded with fencing and meticulously landscaped. These facilities are also available to rent for private training or special events. We strive to provide continuing education for the pet owner and their pets. Our instructors represent the areas’ finest in dog training talent, as well as experience. Training classes are for the ENTIRE family. It is just as important for children to learn how to handle your pet as it is for you to know the commands. The entire family is welcome to participate in training. Conformation handling classes are also available on a regular basis. Delmyra Training Classes are for the ENTIRE FAMILY. It is just as important for the children to learn how to handle your pet as it is for you to know the commands. The entire family is welcome to participate in training your pet. Obedience, handling, and pre-agility classes are held in the 2nd floor training room; agility classes are held outdoors in a fenced, grassy area located behind the main kennel. Pre-registration is required for all classes except designated drop-in sessions. Training is done with positive reinforcement and motivational methods. Motivators can be food, toys, praise or whatever your dog is crazy for. Whether you’d like to compete or just play, it’s a fun way to train that both you and your dog will enjoy. More levels of competitive training will be offered on basis of interest.  Beginner - This class is for those who have not mastered basic obedience skills. 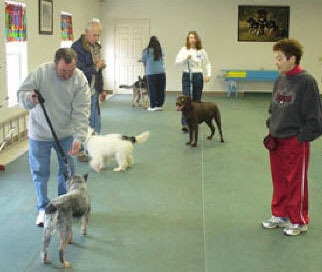 The class focuses on skills such as sit, down, stay, walking on a loose leash, and coming when called. Heeling, as well as a variety of good canine manners (e.g., four on the floor when greeting people), are introduced. Emphasis is placed on helping the owner learn how to get their dog’s focus and establish the leadership and trust needed to be successful. Techniques and tips for eliminating common problem behaviors at home are also covered. Novice - This class will build on what was learned in beginner obedience, adding distractions, duration, and distance control. Hand signals and the down on recall are introduced. Students are challenged with fun exercises designed to reinforce skills taught to date. Advanced Novice Drop-In Session - Drop-in on Saturday afternoons to continue training on a more advanced level. The focus is on heeling, out of sight stays, distractions, and proofing. Challenging exercises and fun training games are incorporated into each session. Rally O Drop-In Session - Drop in on Saturday afternoons for an obedience class that is all about having fun and improving teamwork. In Rally O, the handler and dog heel together through a course of numbered signs. Each sign describes a different obedience maneuver to perform before moving on. Most experienced handlers like to start their dog in this fun sport as a first step toward competing in regular obedience trials. Open I - The purpose of this class is to introduce you and your pet to open obedience. Included are training your dog to jump properly and safely, retrieve, broad jump, high jump and the Down-on-Recall. Open II - The purpose of this class is to broaden what was learned in Level I. 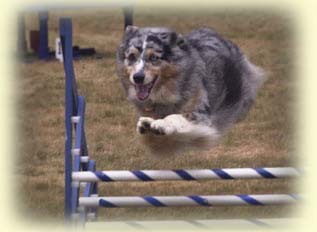 Included are retrieving over the high jump, out of sight stays and show routines. 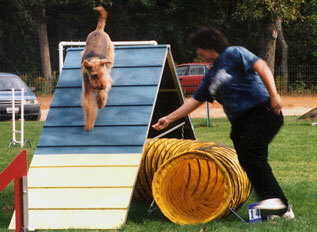 Pre-Agility - This class introduces the various obstacles and basic handling skills used in the fun sport of agility. The student learns how to connect and stay connected with their dog through flatwork, mental and physical exercises, and confidence building. All of the obstacles are kept low to build a good foundation. This is the only agility class held indoors. Beginner - This class is similar to the winter pre-agility session. As the class progresses, obstacles are gradually raised and weave poles are incrementally closed. Students learn how to send their dog and guide them through a speed circle and jump box. Advanced - This class builds on the basic skills learned in the beginner session. Obstacles are performed at full competition height and in short sequences. Students are introduced to more complex handling maneuvers, including jump threadles and serpentines, and are challenged with a full set of twelve weave poles. Dogs must have a reliable recall to be in this class. Intermediate - This class includes full length courses and more difficult sequencing than the advanced session. Students work toward becoming proficient in all areas of agility. Angled approaches to the weave poles are introduced. Dogs must have a reliable recall and doing straight up or closed weave poles to be in this class. Competition Drop-In Session - Drop in on Saturday afternoons during the summer to train at a higher level. Handler/dog team must be proficient and either getting ready to trial, or already trialing, to participate. Confirmation Handling Drop-In Session - This is an ongoing class held Wednesday nights for handlers preparing for the breed show ring. Private Lessons and Consultations - work privately on specific issues (i.e., noise phobias, shyness, etc. ), conduct behavioral evaluations, or provide personalized training. For more information or to schedule an appointment, call Delmyra for more information\401-294-3247.